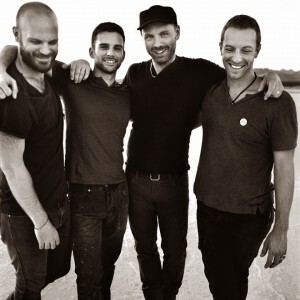 Supergroup Coldplay has confirmed the release of their new album. The band broke the news via their social media sites less than half an hour ago, confirming that their sixth studio album will be called ‘Ghost Stories’. And hot on the heels of a teaser song called ‘Midnight’ just last week, they’ve also given their global fandom their first listen to the lead single from the LP – ‘Magic’ – which is already available as part of an iTunes pre-order. Speaking of iTunes… They have the album being released in Australia on Friday May 16.